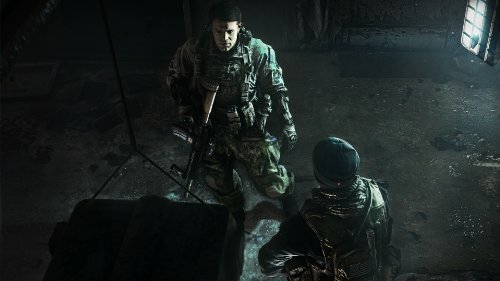 - Only in Battlefield can you demolish the buildings shielding your enemy. Only in Battlefield will you lead an assault from the back of a gun boat. 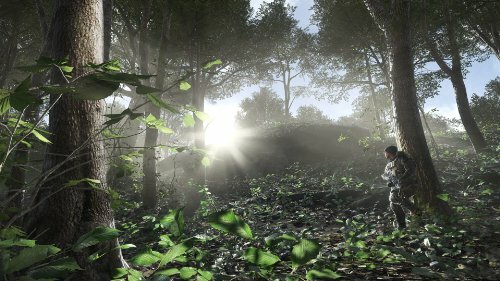 Battlefield grants you the freedom to do more and be more while playing to your strengths and carving your own path to victory. 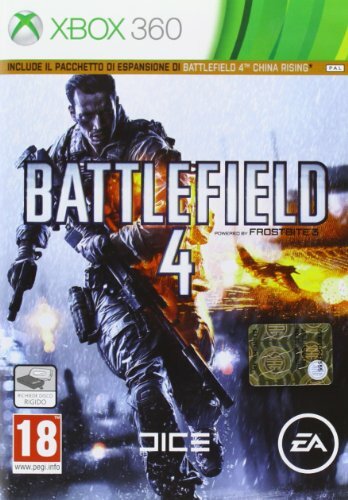 - In addition to its hallmark multiplayer, Battlefield 4 features an intense, dramatic character-driven campaign that starts with the evacuation of American VIPs from Shanghai and follows your squad's struggle to find its way home. - There is no comparison. 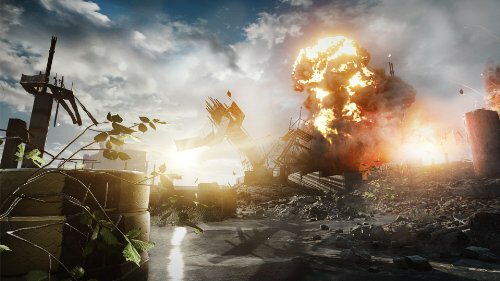 Immerse yourself in the glorious chaos of all-out war, found only in Battlefield.